ActiVest – Nada Concepts, Inc. The ActiVest keeps your back support belt in your hip pockets. 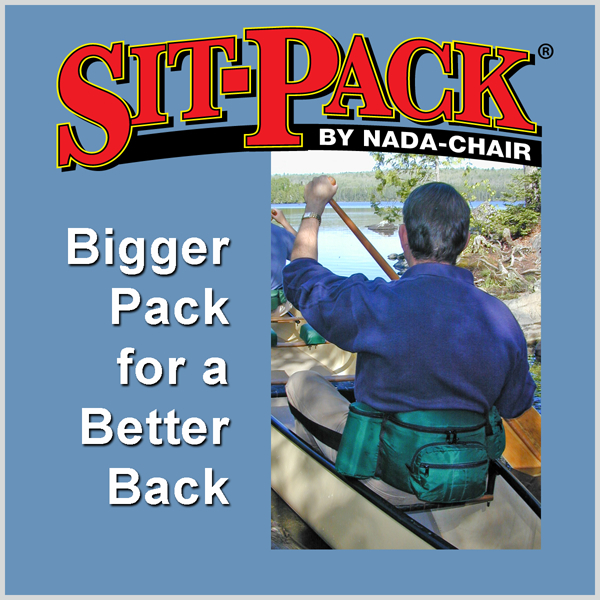 Now you can avoid low back pain while traveling by slipping back support belts over your knees in airline seats, stadium seats, camping chairs, fishing boat seats or canoes. 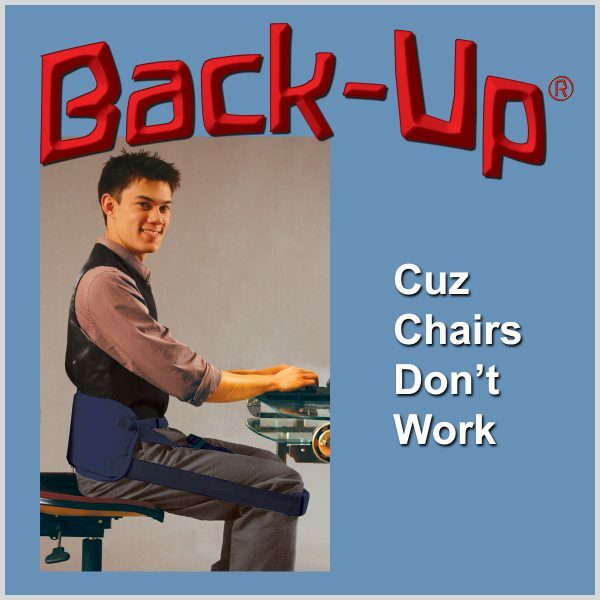 Improve your posture and prevent back problems. 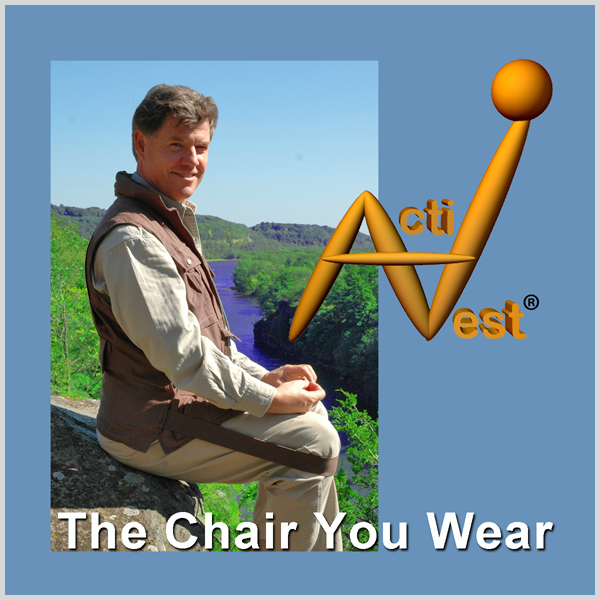 The ActiVest is a stylish addition to Nada-Chair’s line of patented back support systems. This hemp & cotton vest includes 14 pockets including some amply gusseted for the sportsman or photographer to load up with gear. It also has a vented back for cooler wear. 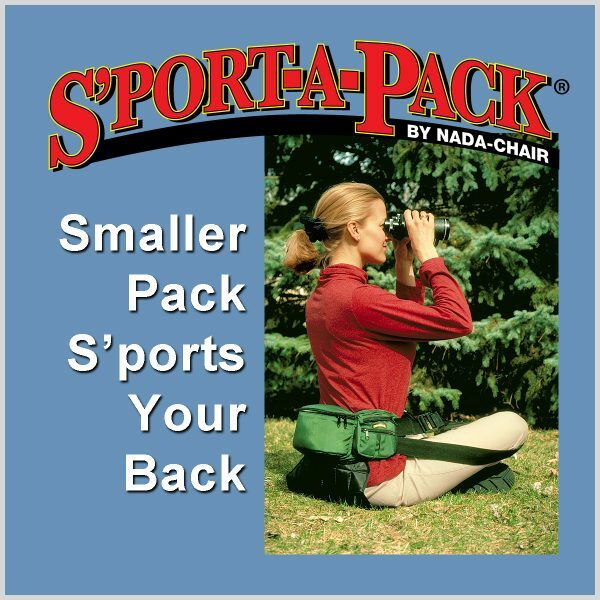 A sleeve through the lumbar area is designed to house your back support which can be detached from velcro to be used separately. 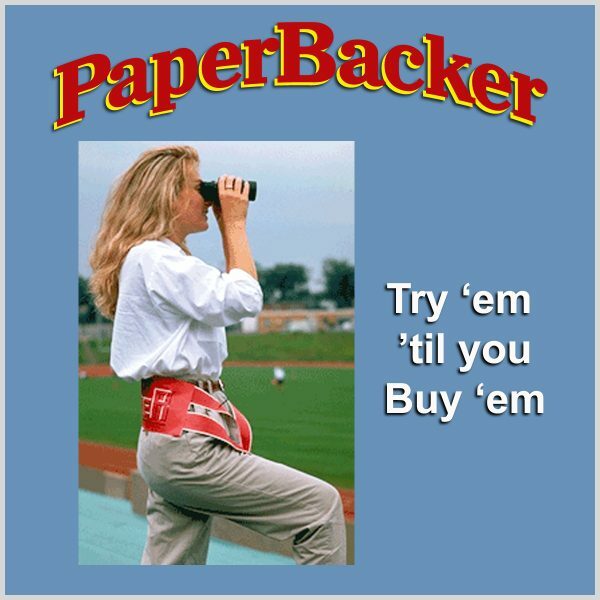 Loops for the knees store in hip pockets when not in use. A zippered collar hides a nylon hood. The vest is available in brown khaki that was designed to be stone-washed. We elected not to prematurely “wear” the fabric by stone-washing so expect the color to fade naturally with normal use. Available in sizes S thru 3X.